reagents can mount to extremities in case of complex systems and can consume a large proportion of grant budgets. 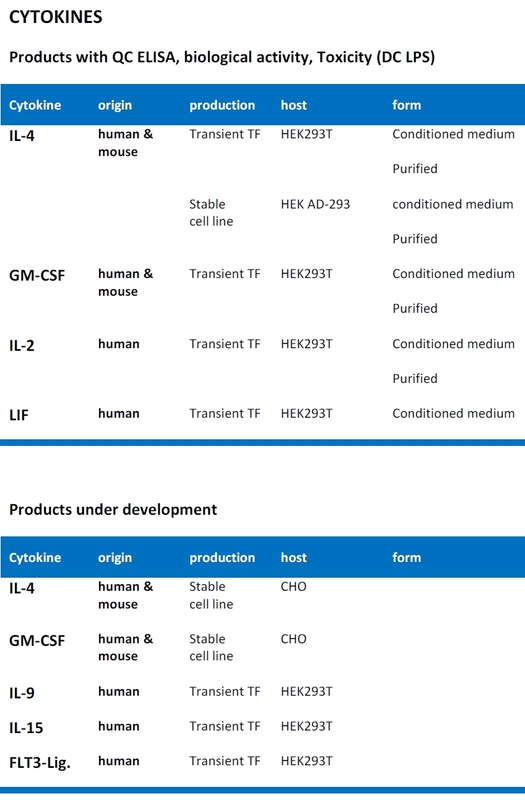 Purified recombinant cytokines tend to be hugely overpriced partly due to marketing and shipping costs. 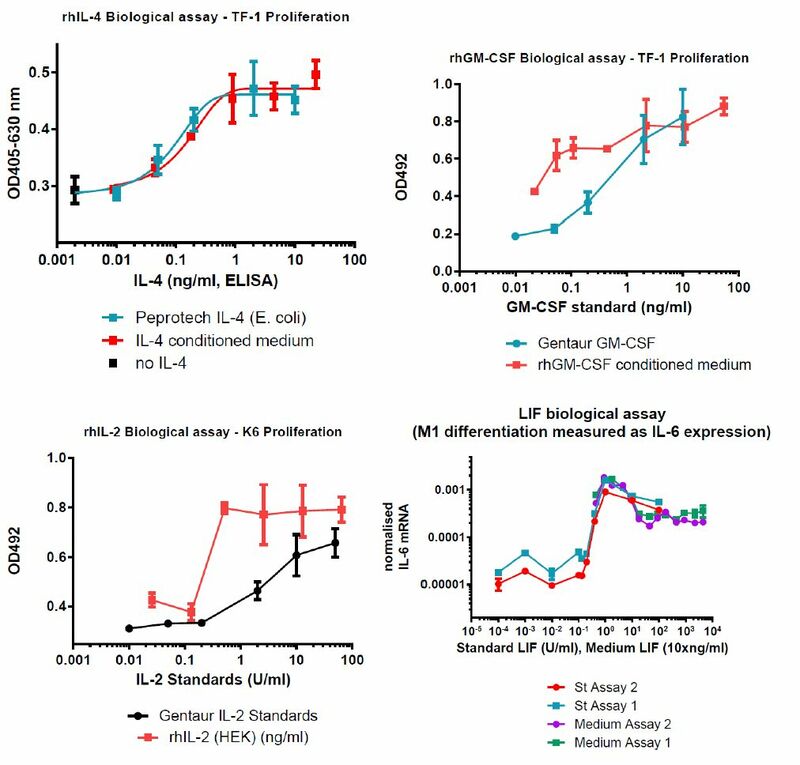 testing our cytokine products in their own experiments. 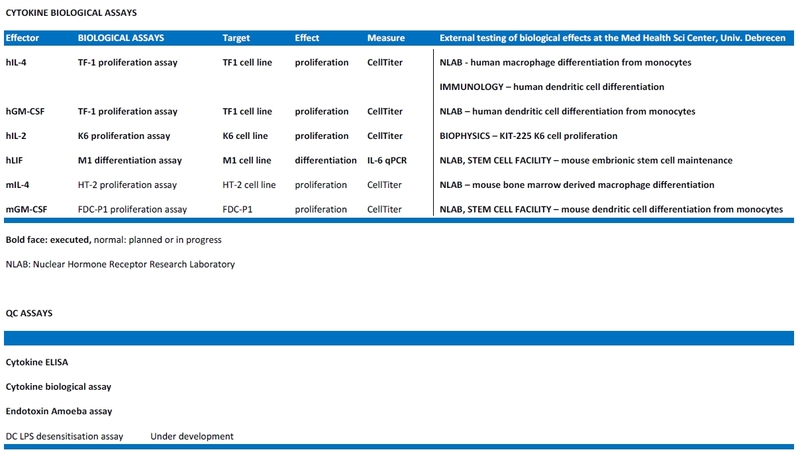 RESULTS OF BIOLOGICAL ASSAYS FOR OUR CYTOKINES - COMPARISON OF BIOLOGICAL ACTIVITY WITH COMMERCIAL COMPETITOR PRODUCTS.